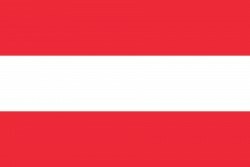 Bank Austria analyzed the development of Austria since the EU accession in 1995. It concluded that the economy has taken full advantage of the opportunities offered by the changes. This article includes a total of 891 words.